more to serve the art-loving HKUST community. 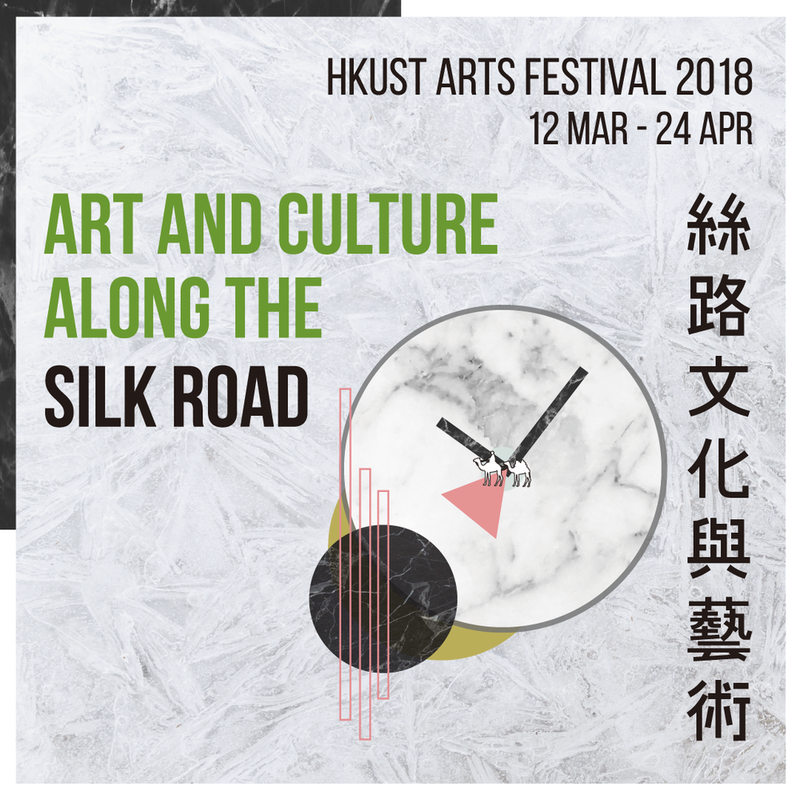 In addition, CFA also arranges some large-scale art events and programs for the HKUST community, such as the arts festival, concert series and special exhibitions. Don't miss these highlights! Register here to receive invitations to our events and activities.